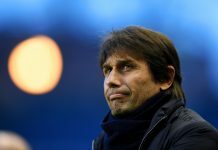 Roberto Di Matteo’s success of late has continued a familiar pattern for Chelsea and with one more candidate knocked off of the list of potential managers this season, the bigger issues continue to be masked. 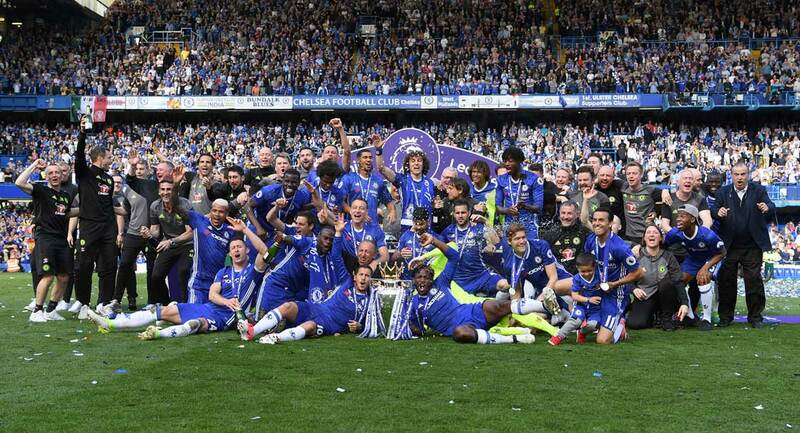 It has become a common occurrence at Stamford Bridge over recent times for a season to start well, undergo a disastrous mid season slump, before ending up with a late surge and some silverware. Twice before, managers have been sacked mid-season, before caretakers took over and led Chelsea on successful end of season spells. First of all, there was the unforgettable Avram Grant who replaced the Special One Jose Mourinho, then Guus Hiddink, who took over from Phil Scolari. Grant, despite having a huge act to follow, led the team to their first ever Champions League final in Moscow and we all know what happened there. Scolari got off to a flying start with his Mourinho inherited squad winning 10 of his first 13 games, but only 4 wins in the next 12 led to his early exit and set the benchmark for what constituted a poor season. This term followed in much the same way for the Blues, who appeared to have turned a corner and found a manager that they could build a future with, in Andre Villas-Boas. 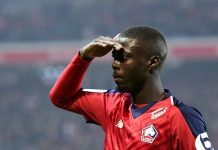 After paying Porto £13.3 million to release him from his contract there, following their domestic and European quadruple, expectations were high. Chelsea won seven of the first eight games under AVB, and by all accounts were unlucky to lose at Old Trafford, with Fernando Torres missing an open goal, a moment now symbolic of his time at Chelsea. 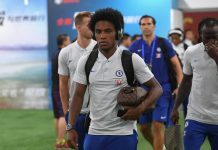 Although unable to match the Manchester club’s ferocious opening pace, Chelsea sat comfortably in third in mid-October, having lost only one game. 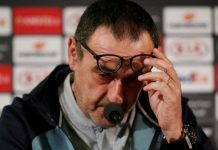 However, as with the season before, a repeat of Carlo Ancellotti’s ‘bad moment’ ensued, and after losing 1-0 at London rivals QPR, Chelsea lost vital clashes against Arsenal and Liverpool in the league, and were held by Genk and beaten by Bayern Leverkusen away in the Champions League. That game at QPR could be said to be the turning point for AVB and was undoubtedly a messy affair his Chelsea team. Two red cards, seven yellows and a soft penalty was bad enough, but allegations against Chelsea captain John Terry of racially abusing Anton Ferdinand threatened to destabilise Chelsea’s campaign still further. 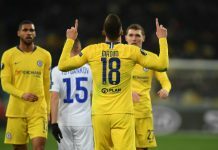 Chelsea’s season had fallen apart and despite Villas-Boas’ early season promise, they were now fifth in the league and needed a home win against Valencia to avoid an embarrassing group stage exit from the Champions League. This was the first of several big moments throughout the season in which the power in the club has tended to shift away from the management and on to the players. For the ‘old guard’ there is no time left in their careers to adopt new philosophies and it was Messer’s Terry, Lampard, Drogba, Cole and Cech’s unwillingness to accept Villas-Boas’ ideas that eventually led to his downfall. 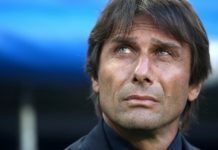 Whether it was Villas-Boas’ idea or not, Chelsea surrendered possession, hit Valencia on the counter attack and pulled off an old style 3-0 rout, placing power and speed at the top of their priorities. Perhaps the most intriguing sight on that night was not Villas-Boas celebrating with the players, but of Didier Drogba’s rousing team-talk before kick off. It seemed that that was a match he, Drogba, did not want to lose. On the back of this victory, Villas-Boas stuck with the Mourinho-esque deep line and counter-attacking brand of football for Manchester City’s visit to Stamford Bridge and a dynamic midfield of Romeu, Meireles, Ramires and Mata, coupled with Drogba up top, produced 2-1 victory against the to-that-point unbeaten City. However, this is a Chelsea squad who, despite the ability to produce seemingly miraculous results, possess not one ounce of the consistency of Chelseas gone by. When Didier Drogba went off to the African Cup of Nations it was left to Fernando Torres to lead the Chelsea line. 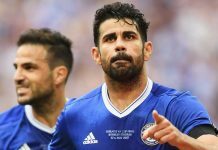 Villas-Boas showed faith in Torres that he never repaid and unless the Spaniard starts scoring soon, he could be the latest in a long line of strikers sent to the scrapheap by the Blues. Disappointing draws against Wigan, Tottenham, Fulham, Norwich and Swansea, as well as an embarrassing New Year’s defeat at home to Aston Villa followed, meaning that, when Chelsea threw away a 3-0 lead at home against Manchester United, their Premier League campaign was over. 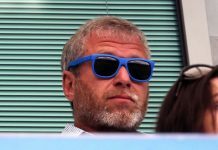 The last time Chelsea were out of the league running by early February was in 2003, when Claudio Ranieri was Chelsea manager. With Drogba’s return came the first leg of a tricky Champions League knockout tie against Napoli. 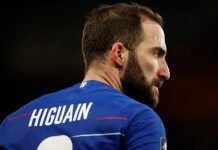 Chelsea got the first goal through the impressive Juan Mata, but sat back and Napoli’s duo of Edison Cavani and Ezequiel Lavezzi punished defensive mistakes to win 3-1, on a night when it could have been much worse. Villas-Boas had lost the support of some of the players, was fast losing support from the owner and, as is the way at Chelsea, he was sacked two games later following a 1-0 away defeat at West Brom. At the time, Villas-Boas’s sacking was looked upon as another mistake in the Abramovich era, as a young coach with plenty of talent was sacked without being given a chance. What is clear is that Villas-Boas had his own distinctive philosophy and that he was naïve in thinking that he could implement it with the speed that he tried to at the Bridge. 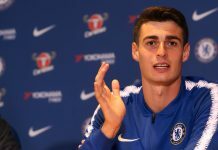 There were signs of improvement and actually, the signings that he made were very promising, but results talk volumes at Chelsea and with a win ratio lower than even Scolari, Villas Boas had no chance. 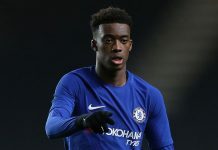 It is going to take a more tactful and gradual approach to ease out this outstanding crop of players and only when there is a better group of players at the Bridge will the likes of Terry, Lampard and Drogba sleep easy and move on.